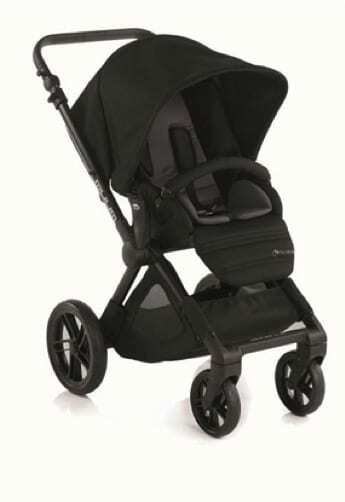 The U.S. Consumer Product Safety Commission, along with Jané USA LLC, a division of Jané Group, of Charlotte, N.C., today announced a recall of about 800 Jané Muum strollers because the recalled strollers violate the federal Stroller and Carriage standard. An infant can pass through the opening between the stroller armrest and the seat bottom and his/her head and neck can become entrapped by the armrest, posing entrapment and strangulation hazards. 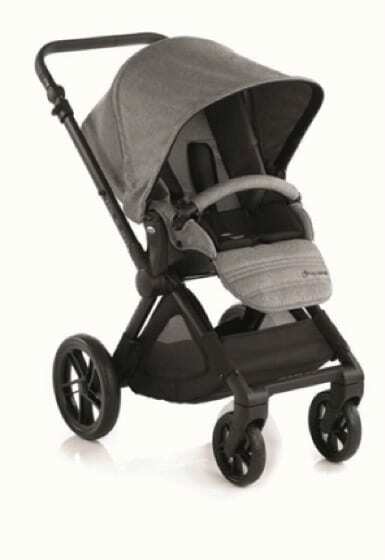 This recall involves the US model of Jané Muum strollers. The recalled strollers have a black frame, a reclining seat or hammock that is reversible and a hood. 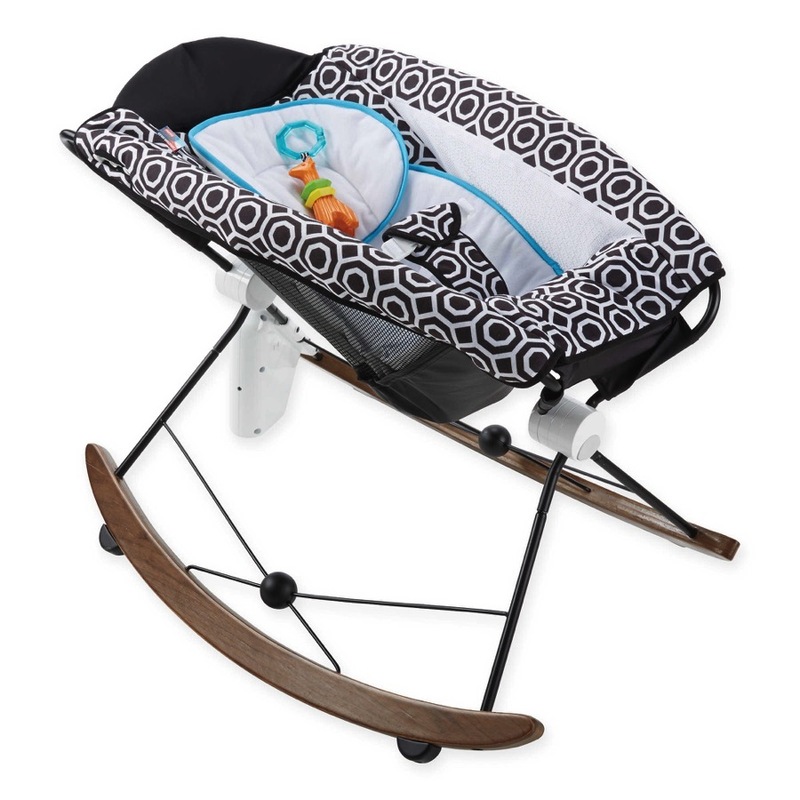 An insert is sold with the stroller for smaller babies. There is a basket for storage underneath the stroller seat. The recalled strollers were sold in: dark gray and black (S85), light grey and black (S49), blue and black (S46) and green and black (S47). 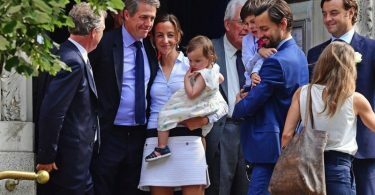 “Muum by Jané” is printed on the front bottom frame. “Muum” is printed on the side frame and on the handle. 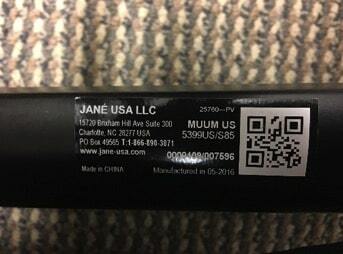 “Jané” and “Muum,” “Jané USA LLC,” “Muum US 5399US/S85” or “S47,” “S49,” “S46” are printed on a label on the leg of the stroller. Consumers should immediately stop using the recalled strollers and contact Jané toll-free at 844-200-7971 anytime to leave message or from 8 a.m. to 11 a.m. ET Monday through Thursday for a live operator, email at info@jane-usa.com or online at www.jane-usa.com and click on MUUM USA MODEL for more information on how to receive a free repair. The repair consists of a free replacement armrest. Consumers can continue using the recalled strollers if they remove the armrest and harness the child properly until they receive the replacement armrest.